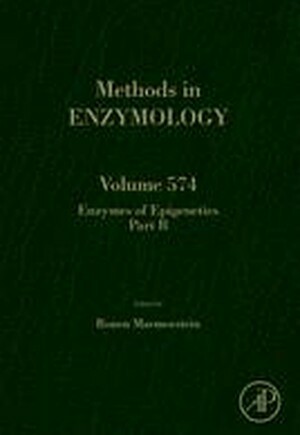 Enzymes of Epigenetics: Part B, one of two new volumes in the Methods in Enzymology series, continues the legacy of this premier serial with quality chapters authored by leaders in the field. This volume covers research methods that are employed in the study of epigenetic regulation, including structural, biochemical, molecular, biological, cellular, computational, and systems approaches. Topics include chromatin structure and histones, posttranslational histone modification enzymes and complexes, histone modification binders, DNA modifications and nucleic acid regulators, epigenetic technologies, and small molecule epigenetic regulators and biological connections.